There are all sorts of reasons to obtain a pair of comfortable, quality safety glasses. Eye protection at the workplace is a leading one. Every day, more than 2,000 workers in the United States alone receive some form of medical treatment due to eye injuries suffered at work, and each year more than 800,000 eye injuries occur at the work place. The benefits of safety glasses, however, are certainly not limited to on-the-job usage. Many outdoor and around-the-house activities also pose a threat to your eyes. The problem, of course, is that one never knows when an accident will occur…so one has to be prepared whenever dealing with the potential for dust contamination, flying debris, chemical spills, or other objects or situations that can result in eye injuries. If you wear prescription glasses, you’ll naturally need safety glasses that are cut in that same prescription. You may have tried to shop for them in department stores, sporting goods stores, at the local optometrist, or wherever glasses are sold…and found that these retail stores carry either an extremely limited (and expensive) selection of prescription safety glasses or, more likely, none at all. You probably know from experience that the greatest selection and best prices on specialty items like this are available online. 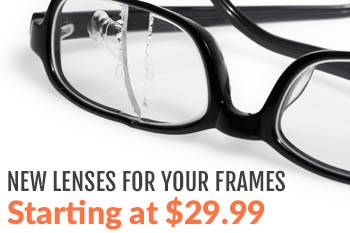 We also produce our own line of highly-rated safety frames. 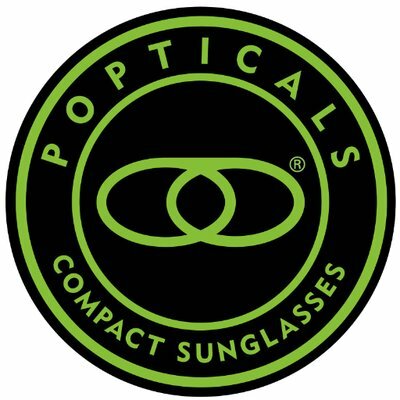 For every brand we carry, we’re able to supply flawless prescription lenses of every variety at the lowest prices imaginable, and all backed by our stellar return policy. Rx Safety is able to do this because we operate a state-of-the-art optical lab with all the necessary machinery, equipment, and worker experience to generate any prescription safety lens you need. We keep our prices down by cutting out the middle man…and we keep our quality level up by backing every lens we produce. At Rx Safety, you’re likely to find more styles and types of prescription safety glasses than you ever knew existed. Shop our website with confidence, and feel free to contact us if you have any questions at all.